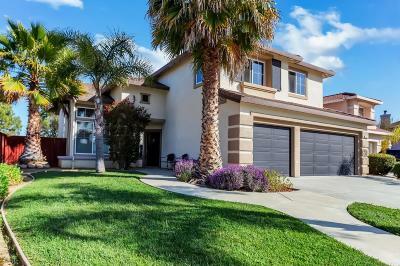 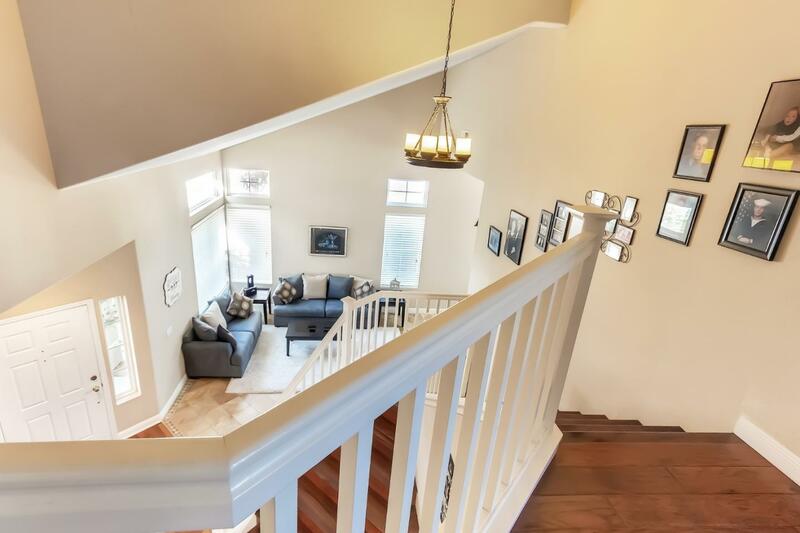 A masterpiece of design, the beauty of this Hollister home beckons. 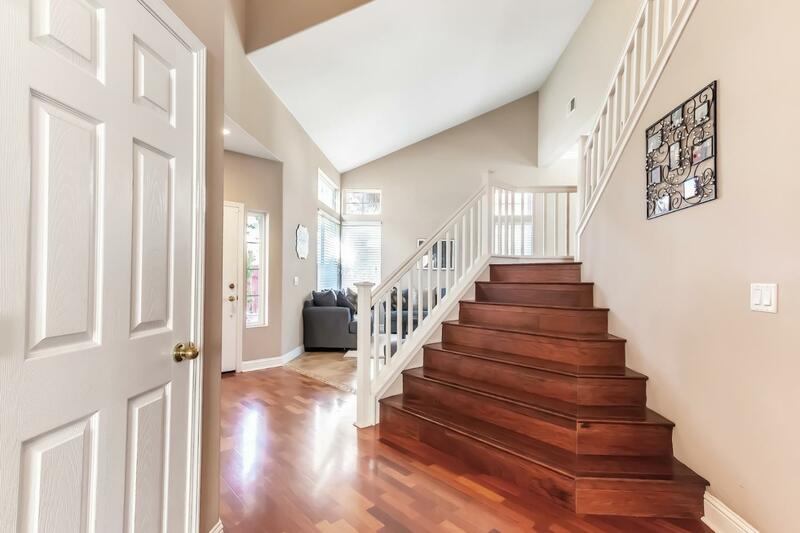 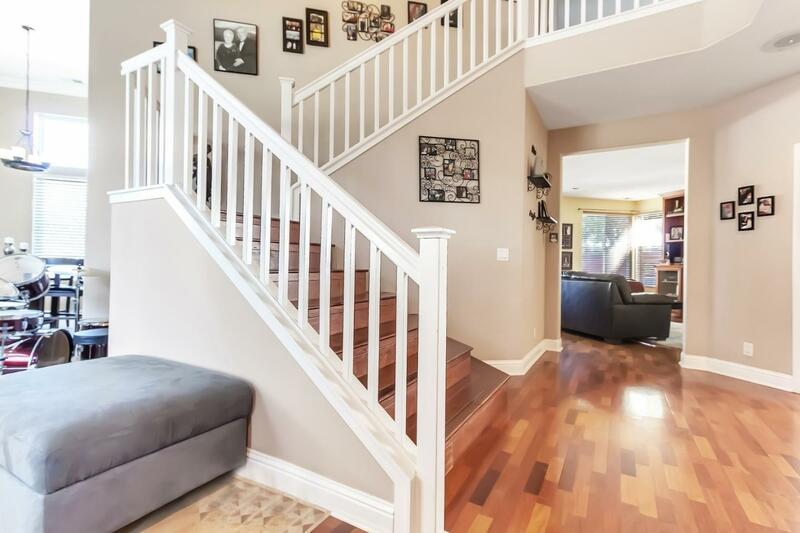 Gorgeous hardwood staircase, air conditioning and intricate detail make this attractively designed home a work of art. 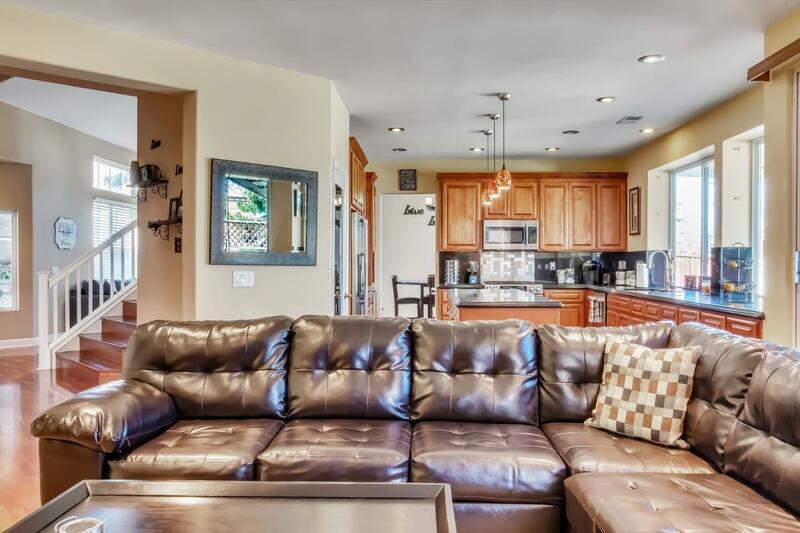 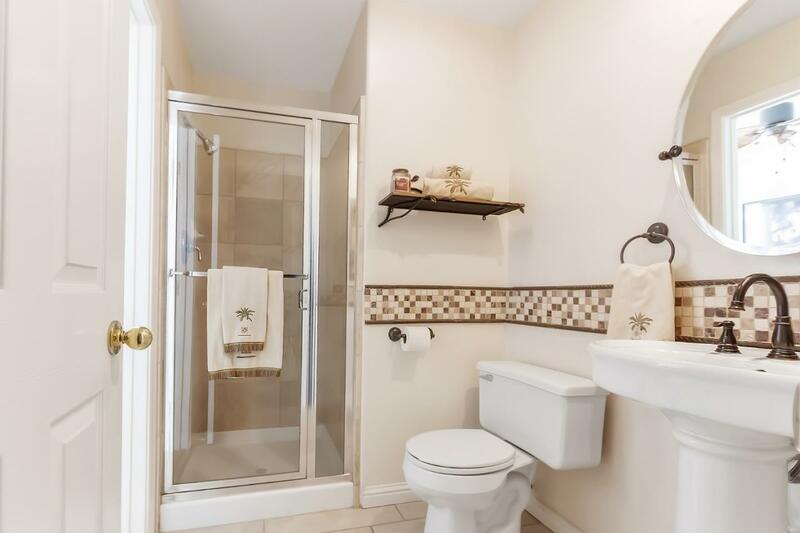 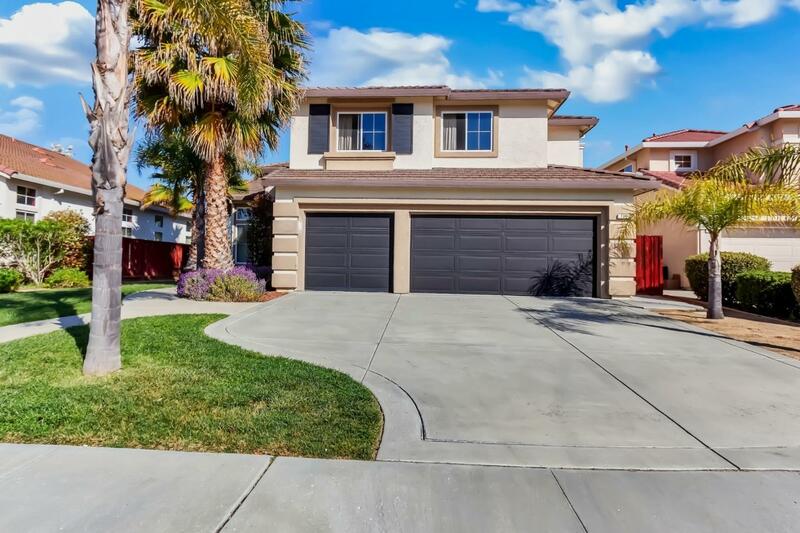 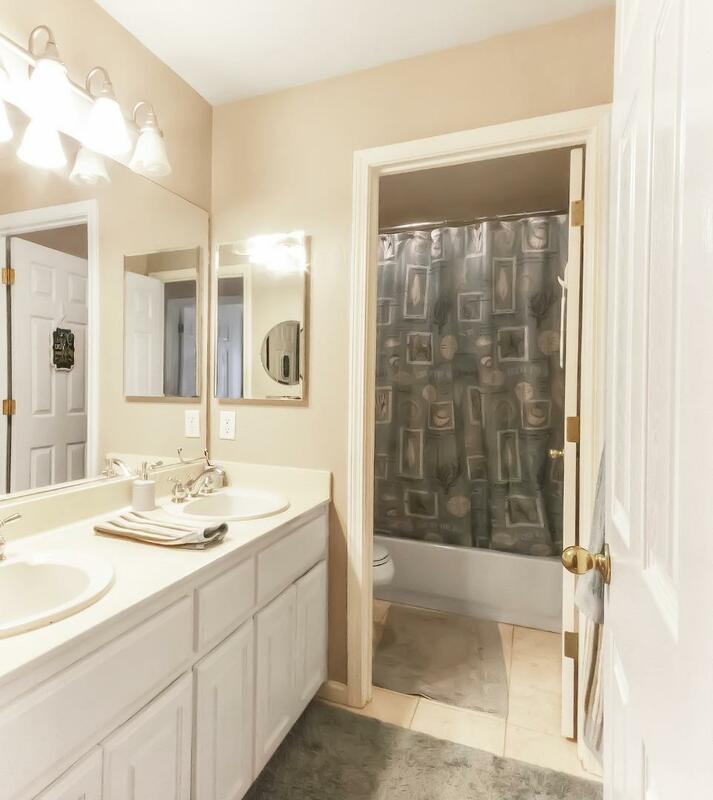 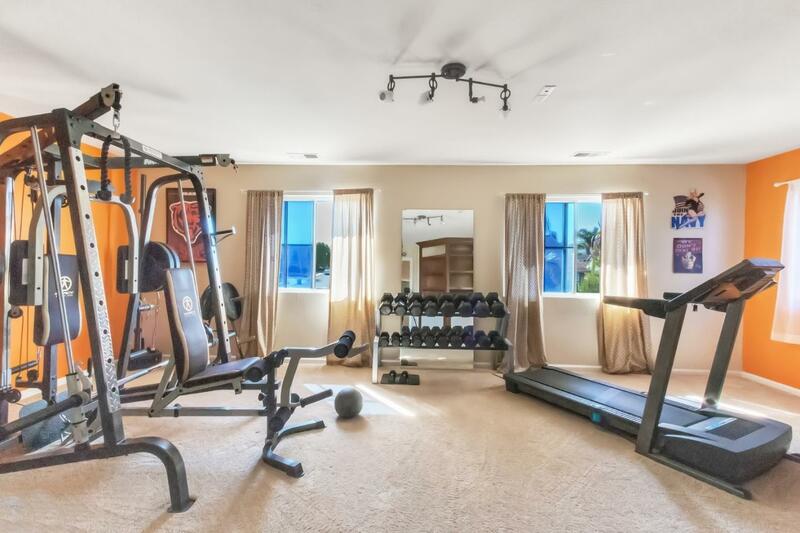 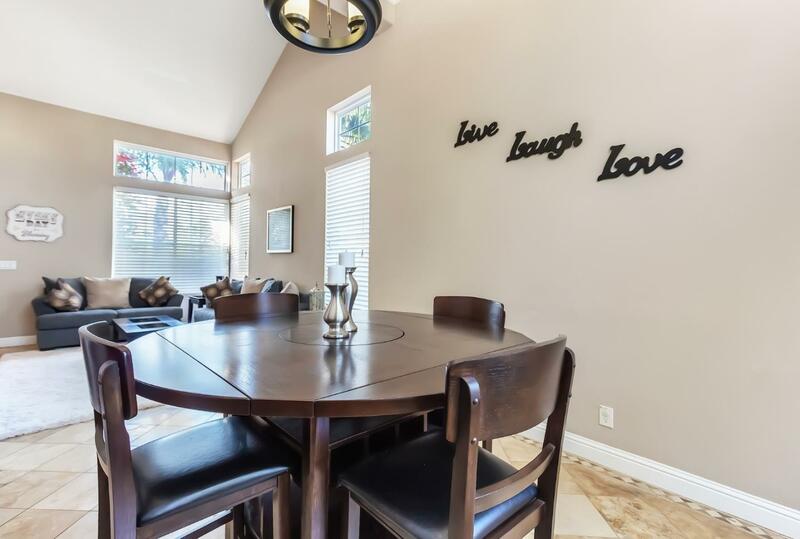 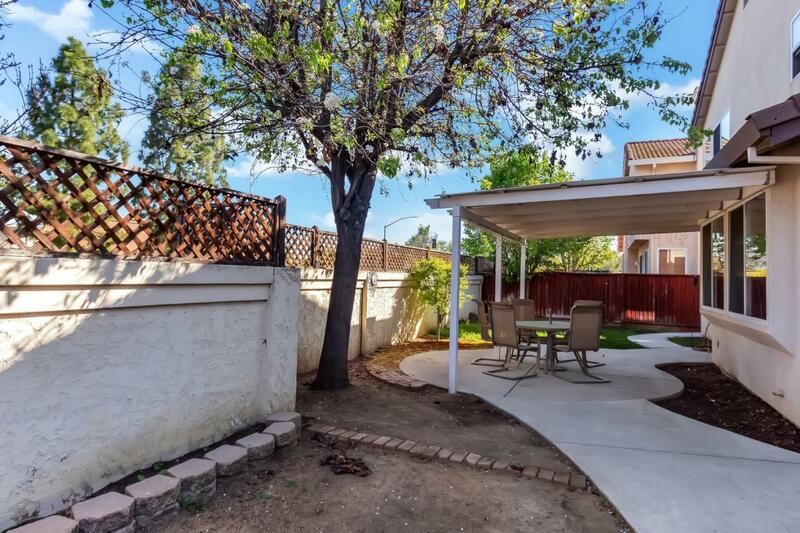 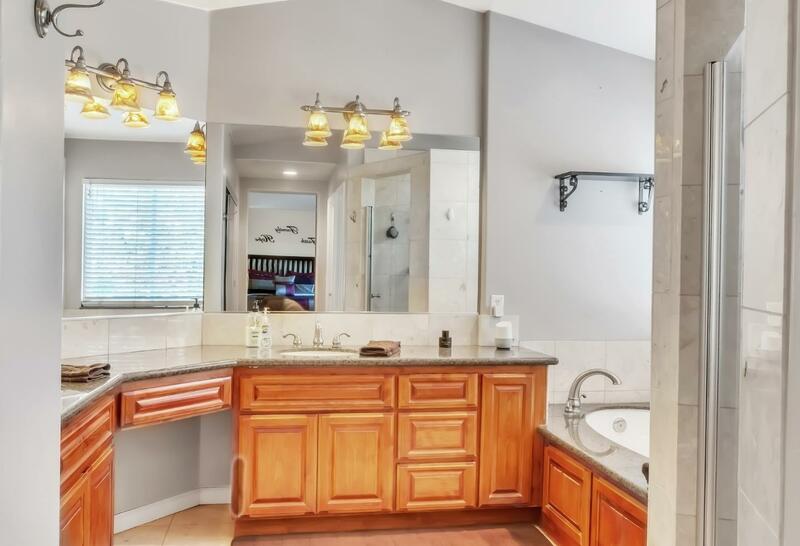 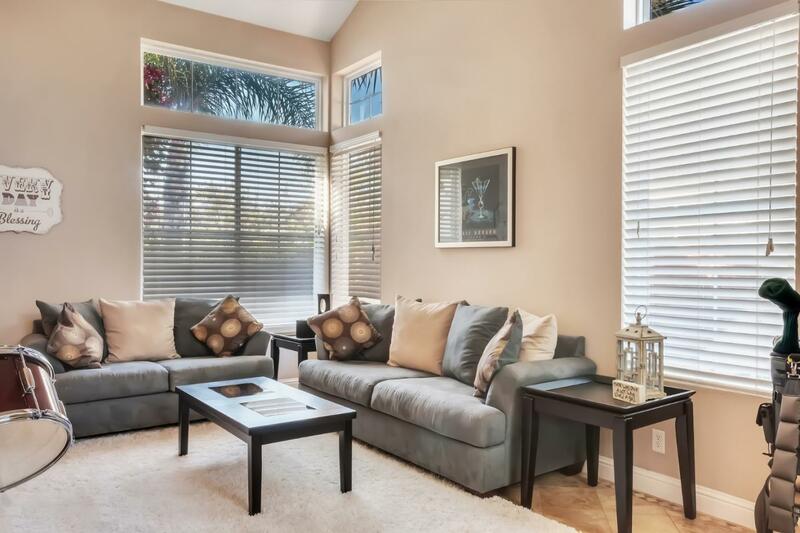 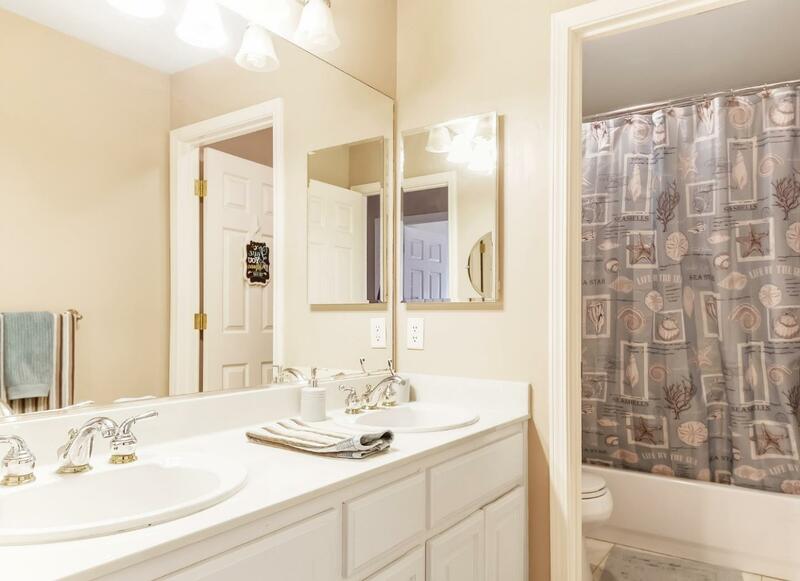 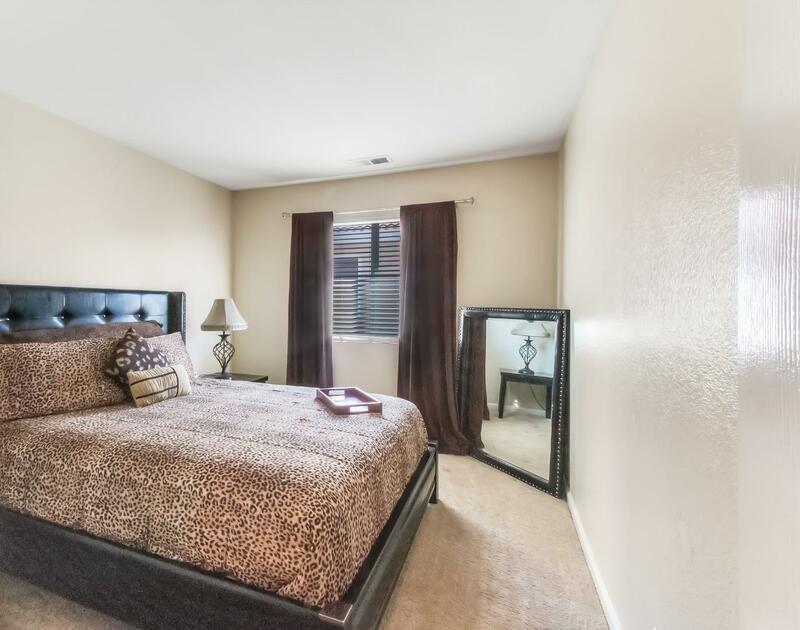 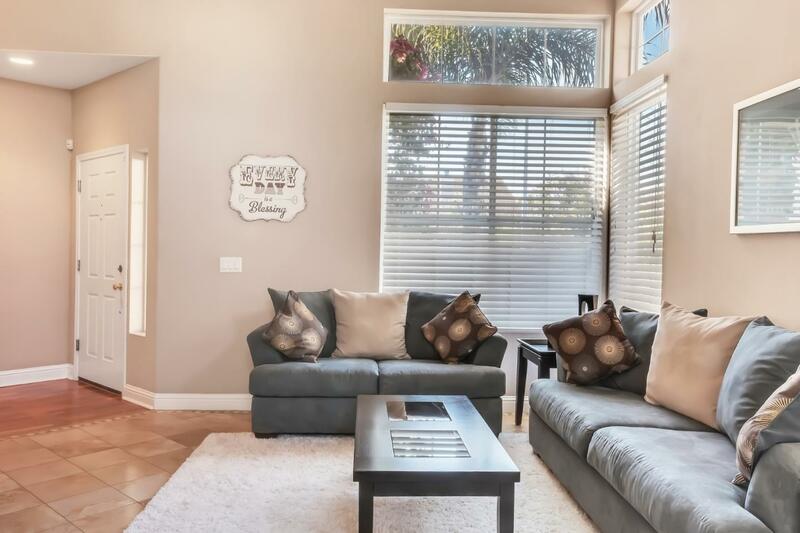 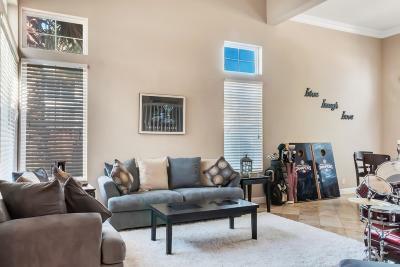 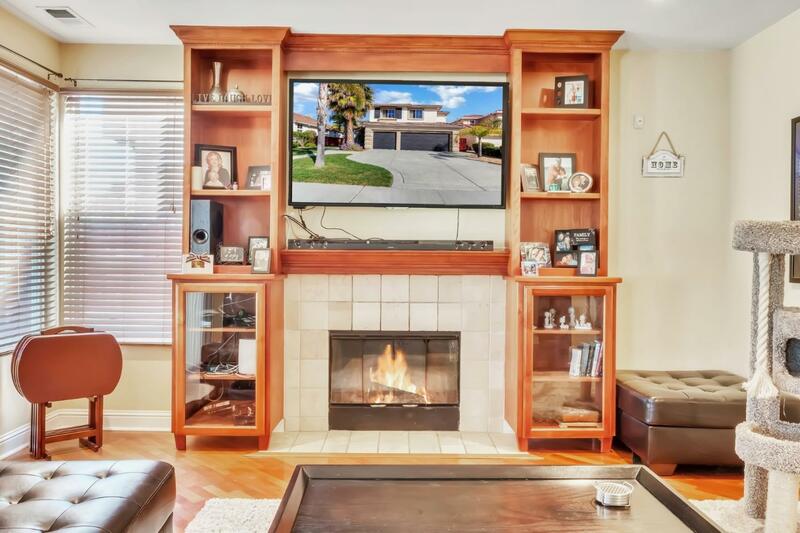 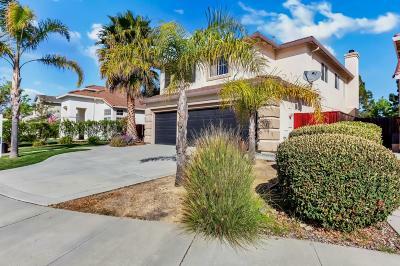 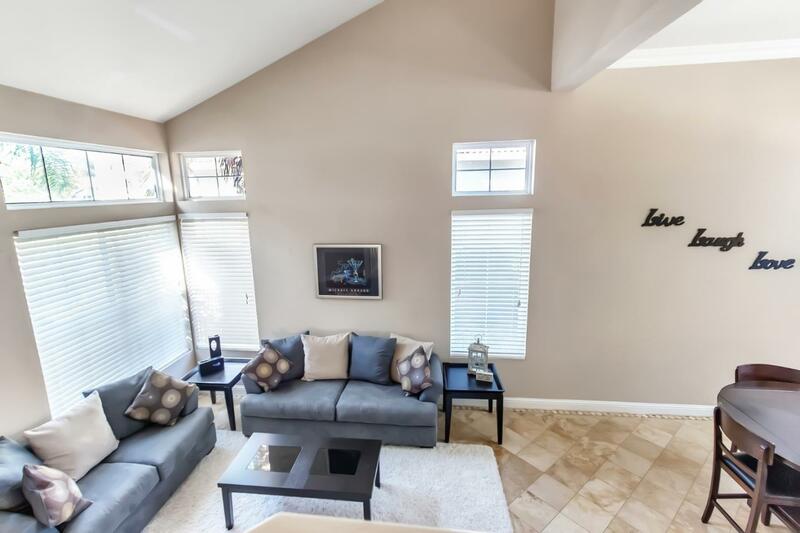 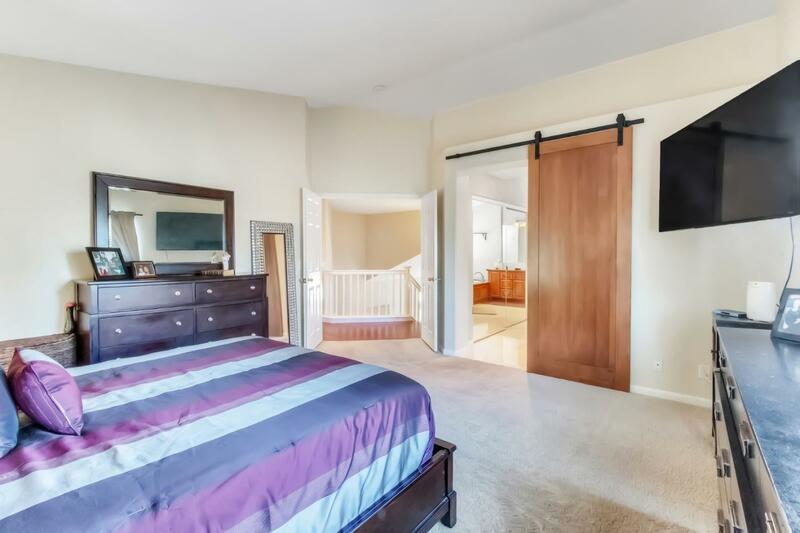 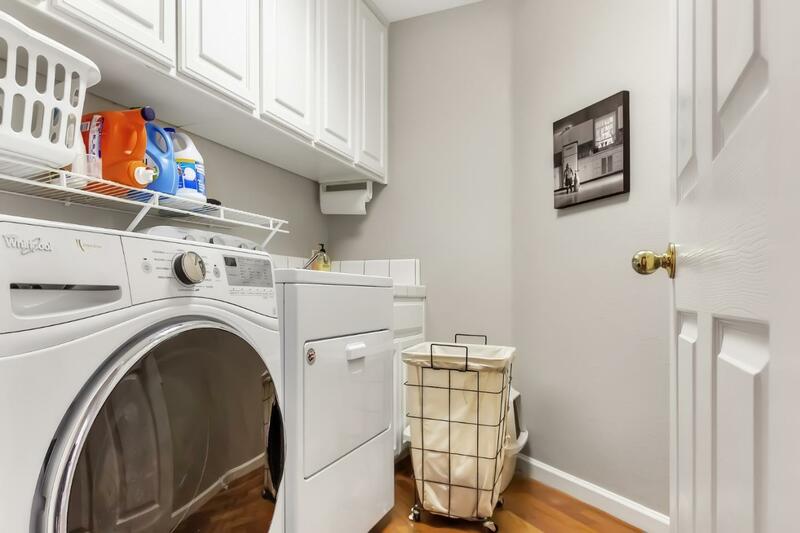 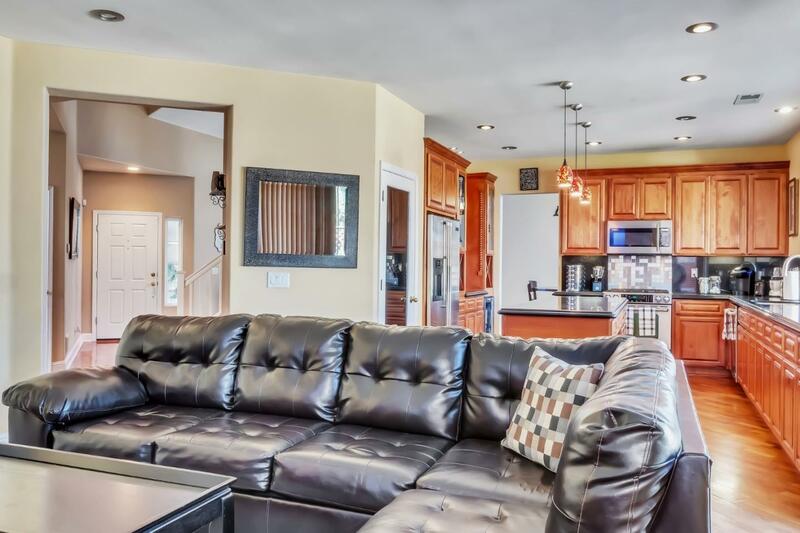 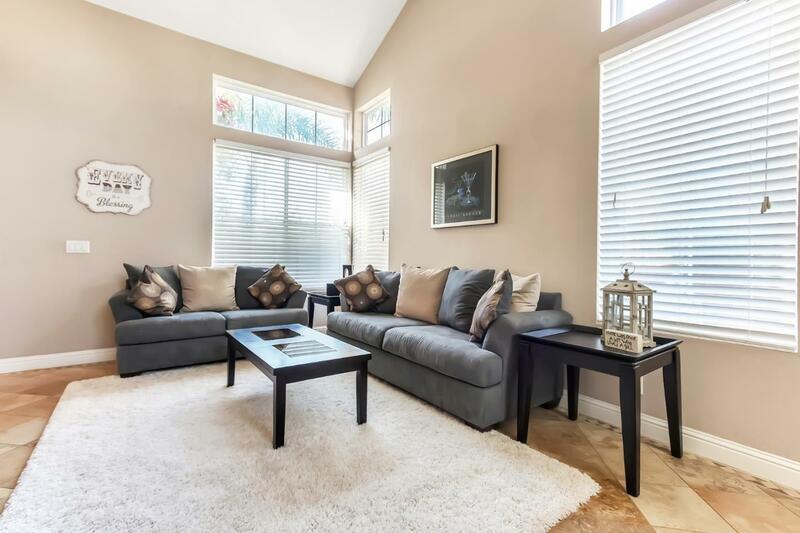 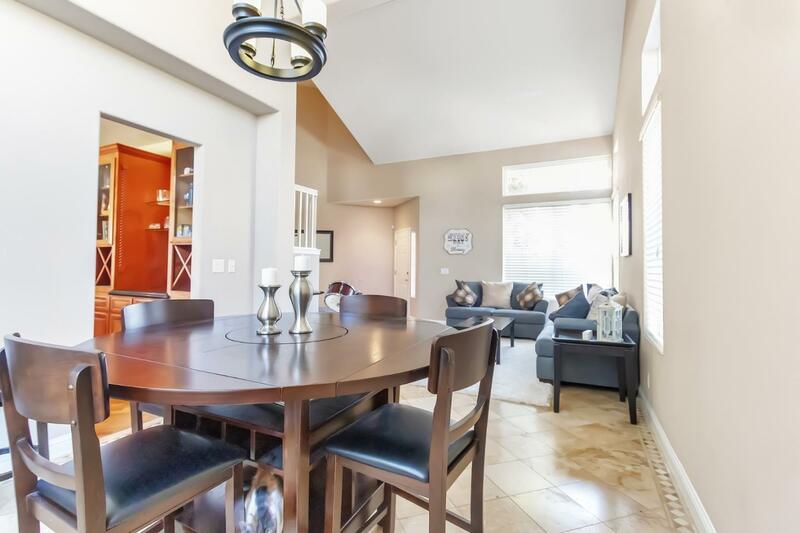 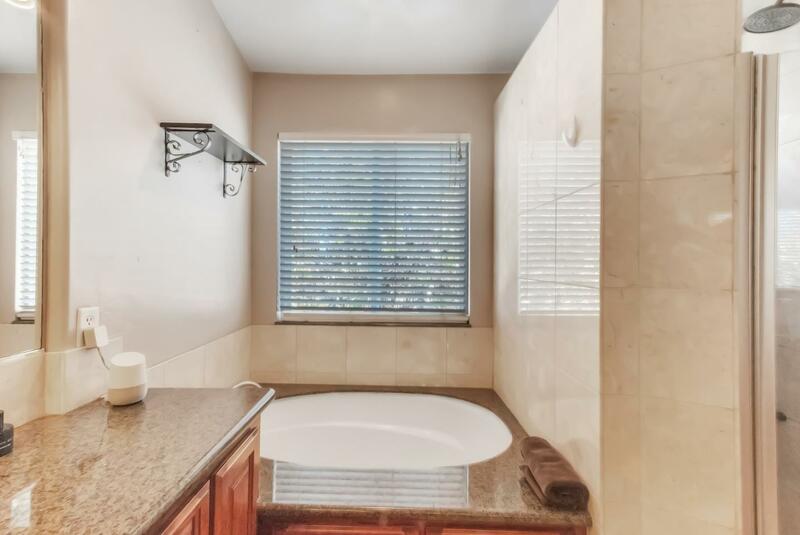 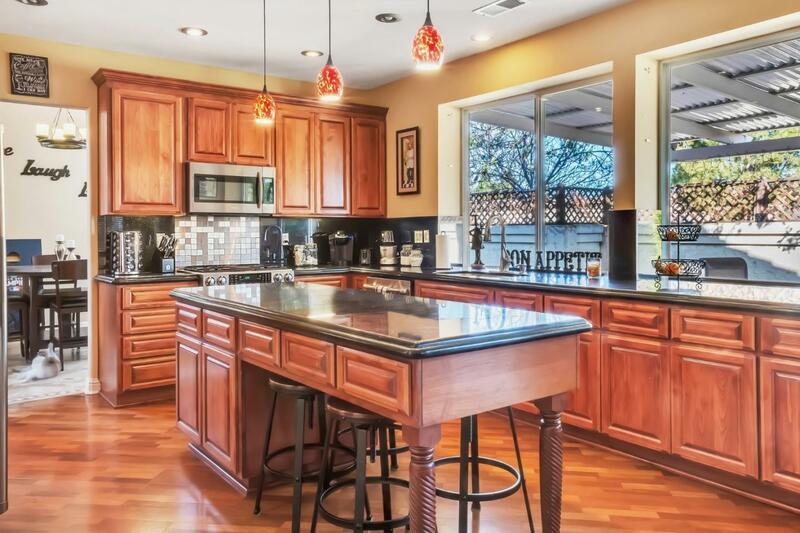 This four bedroom home features 3 remodeled baths. 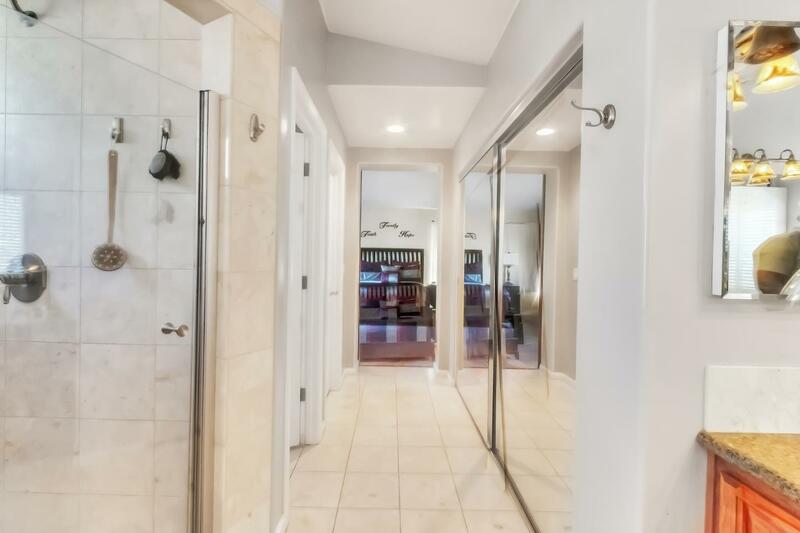 The downstairs bedroom is complete with separate bathroom. 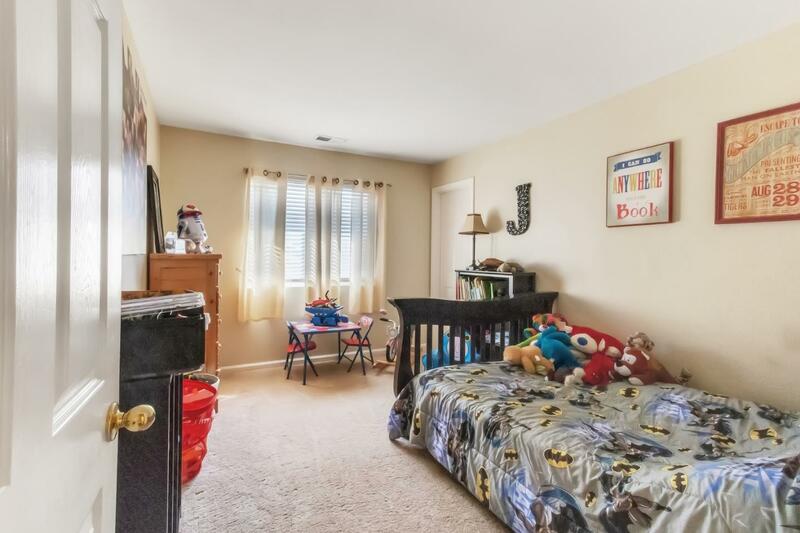 A spacious game room in the loft area is great for entertaining or could create a 5th bedroom! 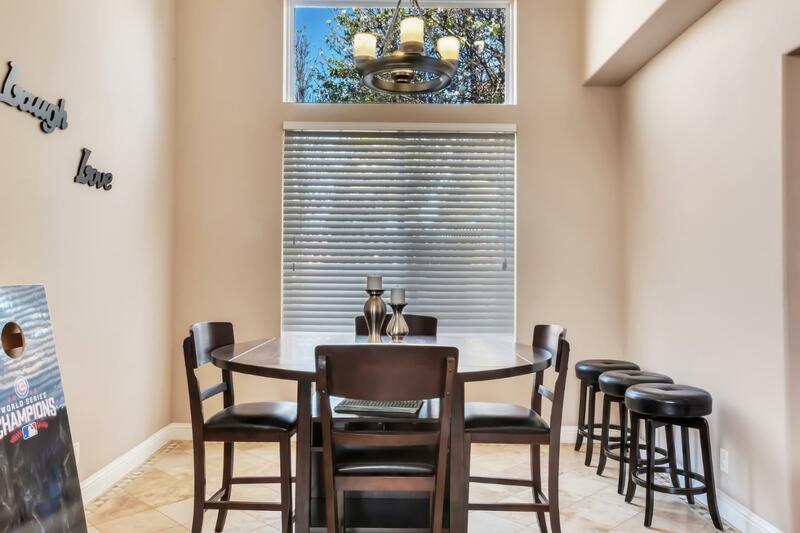 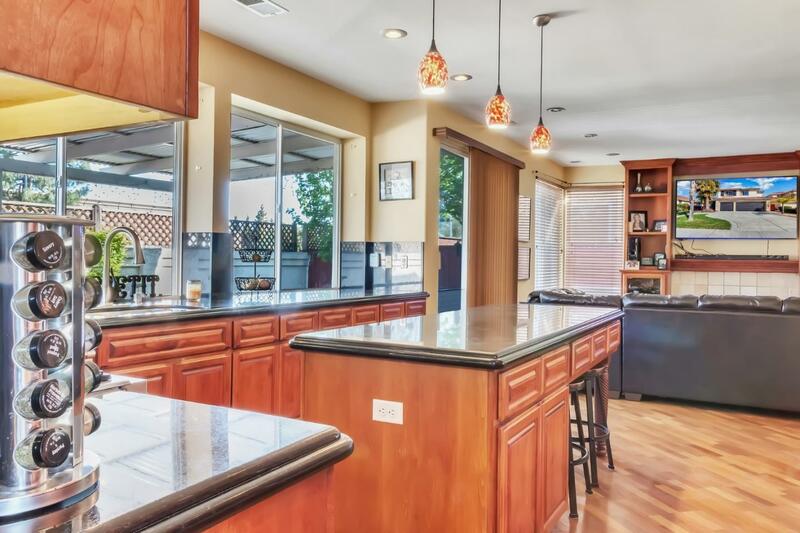 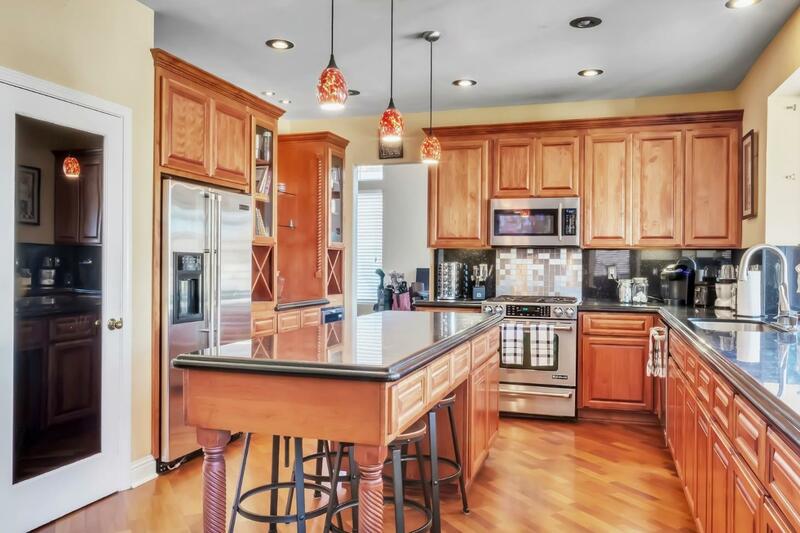 The beautiful, upgraded kitchen with granite counters includes an oversized pantry and exquisite custom breakfast bar perfect for relaxing with a cup of coffee before starting your day. 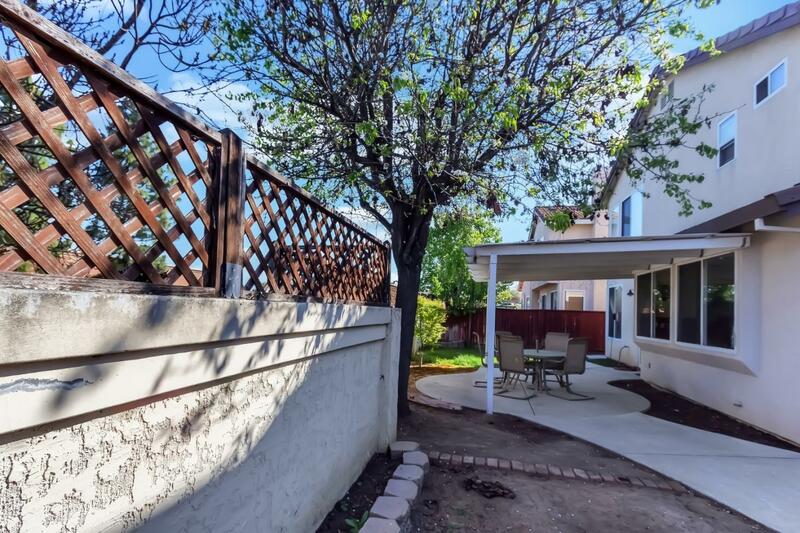 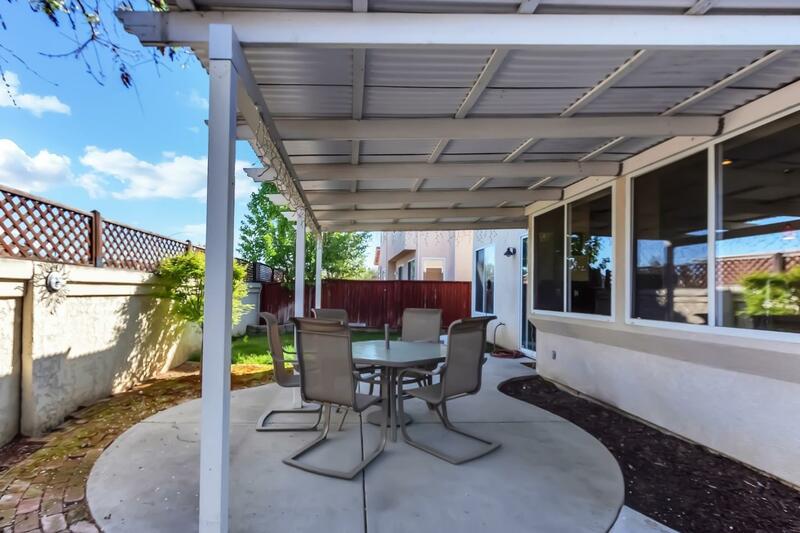 Step outside to enjoy the backyard and unwind among nature. 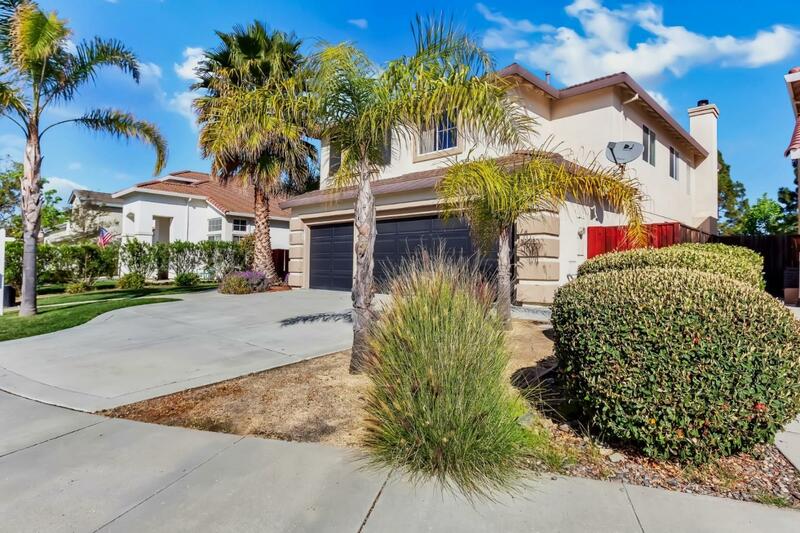 The lush landscaped property includes fully grown palm trees. 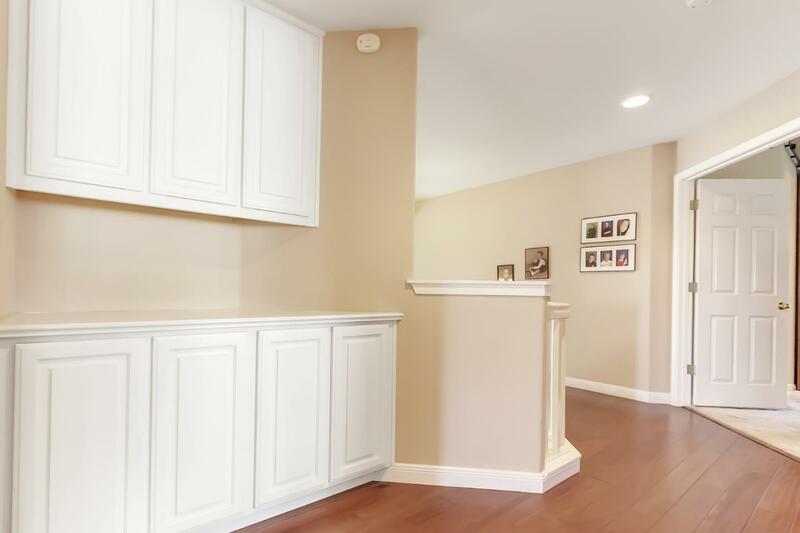 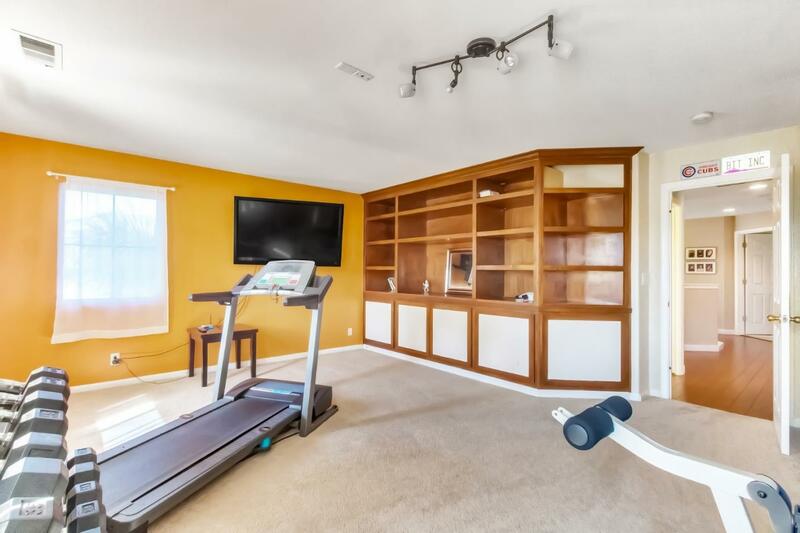 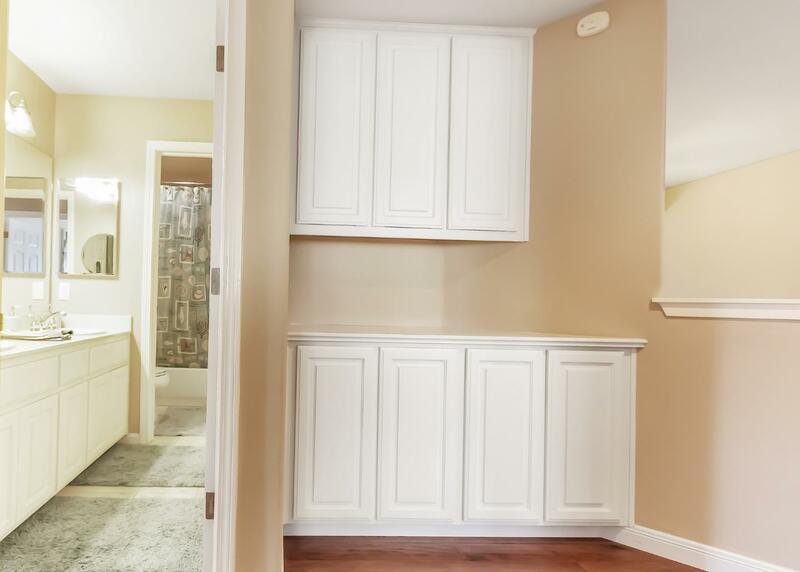 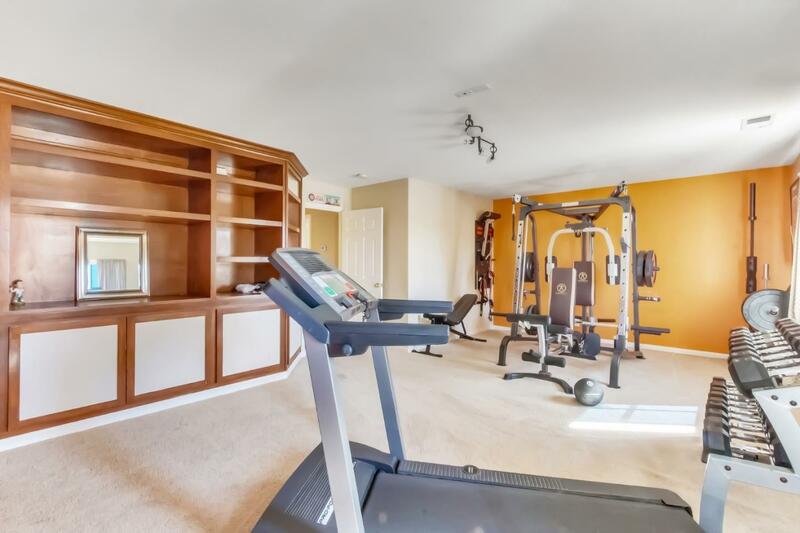 The completely finished 3 car garage provides ample storage and potential for countless options. 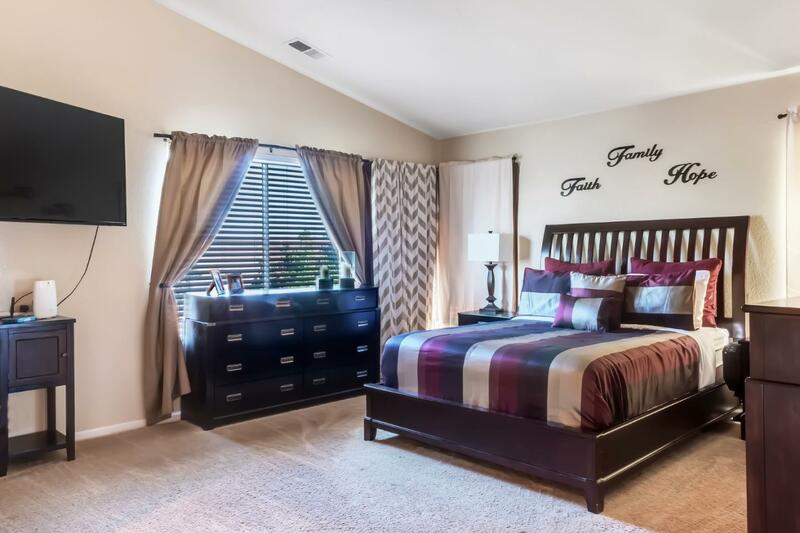 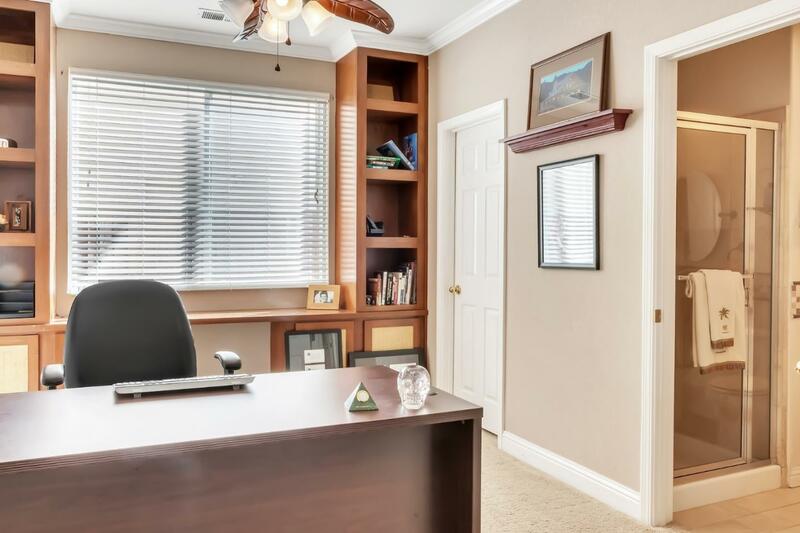 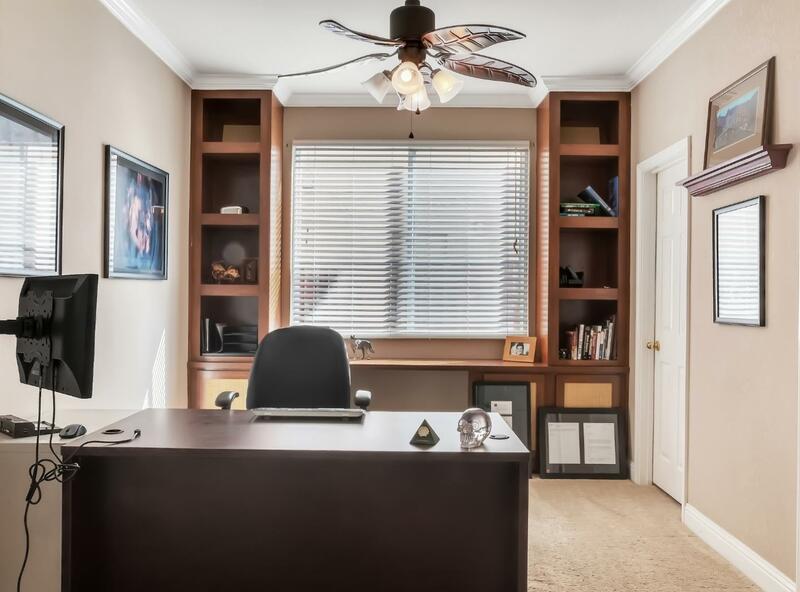 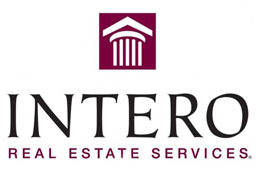 You'll enjoy the close proximity to shopping, medical and hospital. 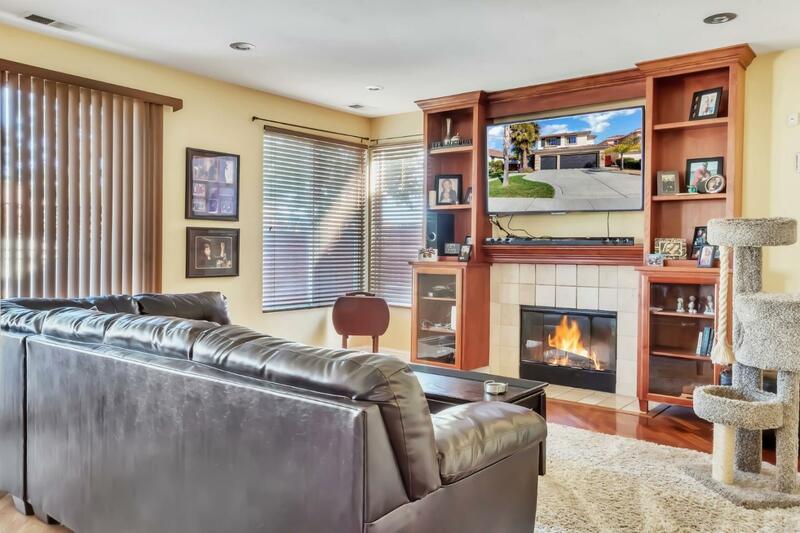 The quality and rarity of this extraordinary home in the highly sought after Hollister neighborhood is a must-see!